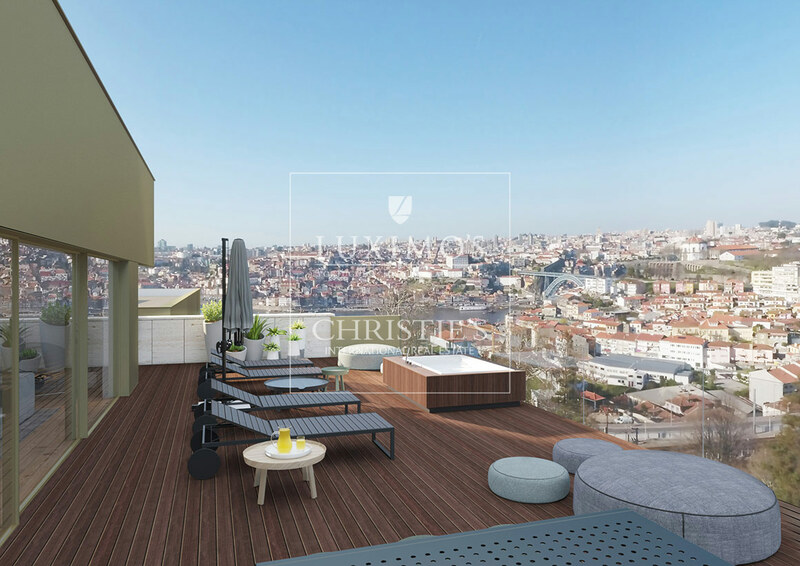 Port Hillside Residence rises on the hillside of Vila Nova de Gaia and offers superb views over Oporto and Douro River. A perfect union between architecture, topography and landscaping. 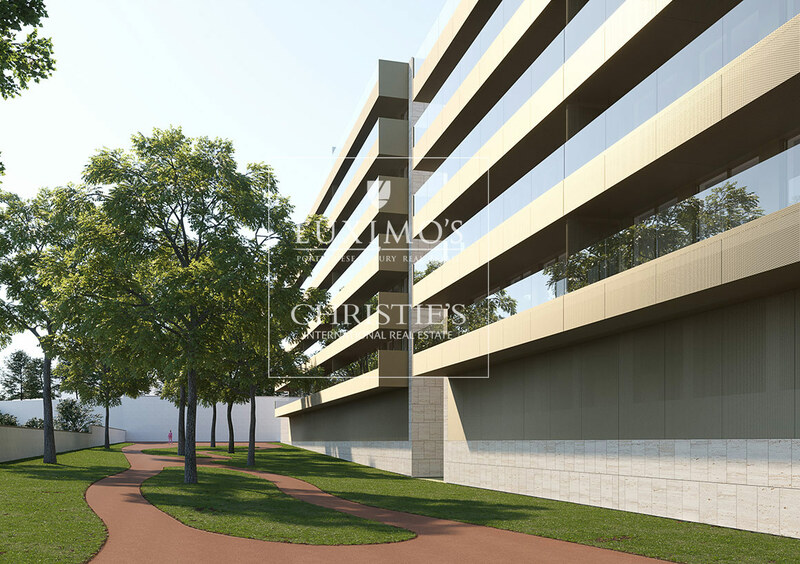 The surrounding gardens, recreational areas such as jogging track, paddle court and playground, as well as the wide balconies are oriented east/west, allows you to enjoy a quality of life unmatched in urban space. It consists of 3 blocks, totaling 65 fractions, divided between T2, T3 and T4. 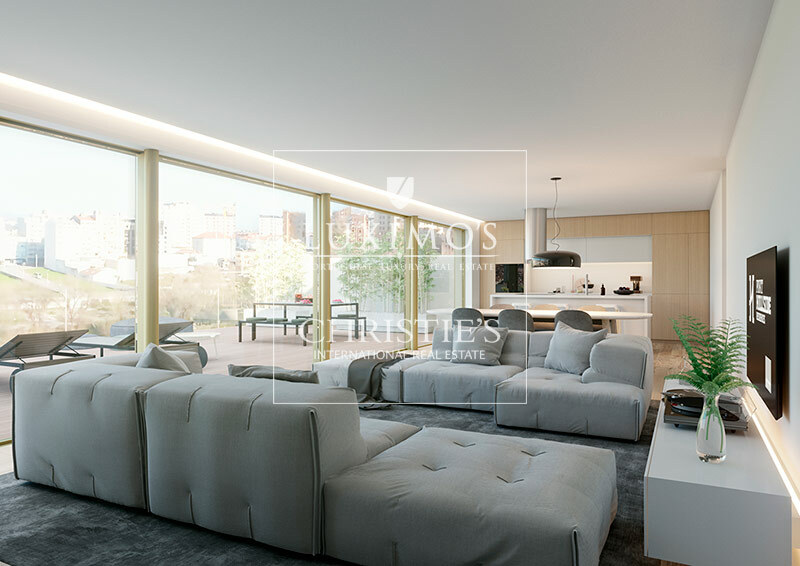 Generously sized, luxurious finishes, high quality materials and attention to detail characterize this venture. 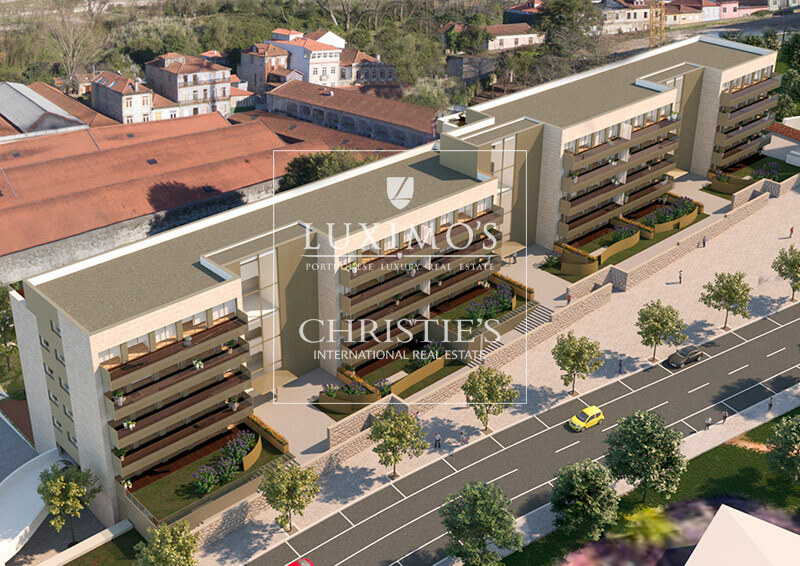 Prime location next to the waterfront and the iconic D. Luís Bridge, close to the main services, roads and commercial offer.